Meeting of a delegation of the Nong Jiang Suo Institute Museum (Guangzhou, China) and the Museum Oud Amelisweerd (Utrecht, the Netherlands. The delegation of the Nong Jiang Museum consisted of Huang Guangyu (director), mrs Li Kaiying (editor), and Wang Guozheng (head exihibition and research). 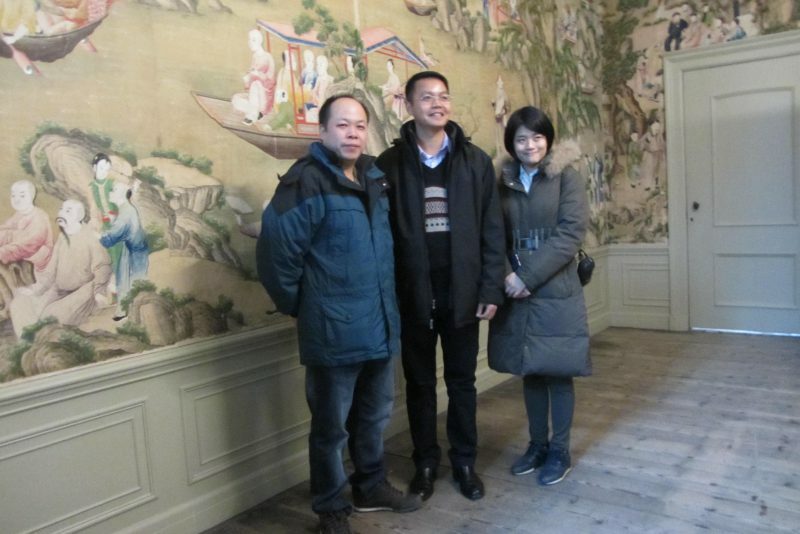 Museum Oud Amelisweerd was represented by Mrs Yvonne Ploum (director) and Bas van Leeuwen (IISG) and Jieli Li (IISG). Besides a tour of the Museum Oud Amelisweerd, some orienting discussion took place about exchanging exhibitions in the near future including an exhibition of the MOA on Louis Bonaparte, the first king of Holland. 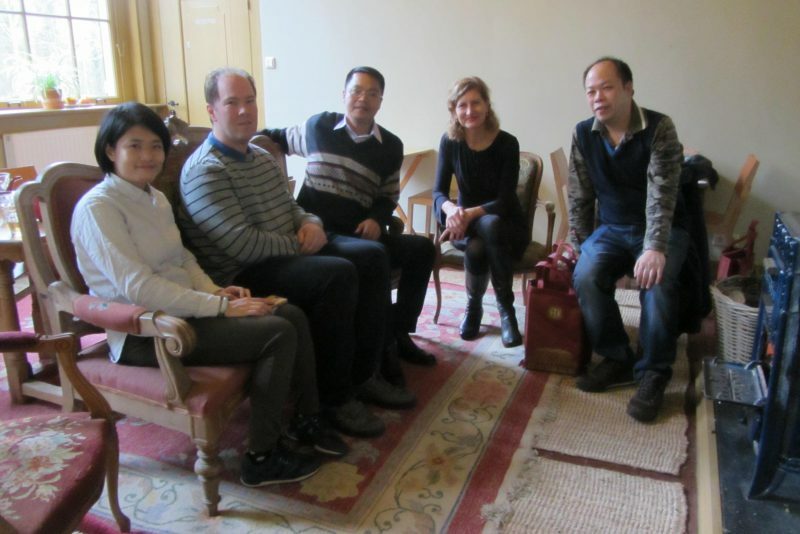 On below photo from left to right Li Kaiying, Bas van Leeuwen, Huang Guangyu, Yvonne Ploum, and Wang Guozheng.